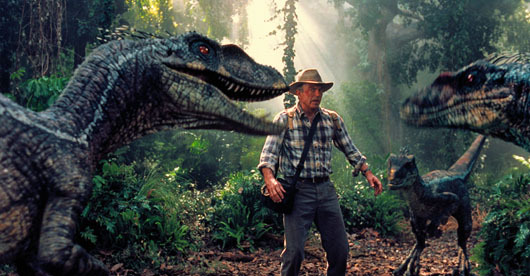 The View from a Microbiologist: Welcome to Jurassic Park? So why not turn to botany. Ferns and gymnosperms were Jurassic park.